If you’re like me, you waited till the very last minute to do something for your Valentine. Here are three quick ideas you could do today that will seem planned and special. Unfortunately, I will be in the dog house for this since (of course), my husband is a subscriber to my blog. Takin’ one for the team. 1. Buy a tiny cake or cupcake and decorate it with easy DIY toppers and take all the credit! If you're going REALLY last-minute, you could make these with copy paper and toothpicks! Make these adorable heart arrows during your lunch break! 2. 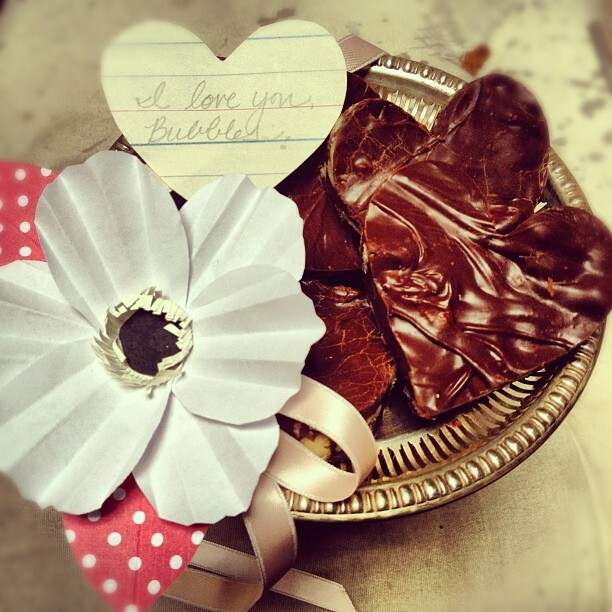 Make the easiest fudge EVER and cut into heart shapes with cookie cutters. If you want to use the whole can of milk, use 3 cups of chocolate bits. It’s big trouble in this house when there is fudge lying around, so I opted to cut the recipe a bit. Line an 8 inch square pan with parchment or wax paper. Melt chocolate, milk and salt in a small heavy-bottomed pot over medium low heat, stirring so the chocolate doesn’t burn. Stir in the vanilla and nuts if you’re using them and pour into the pan. Chill 2 hours. Remove from pan using the paper to pull it out. Cut with heart-shaped cookie cutters. 3. 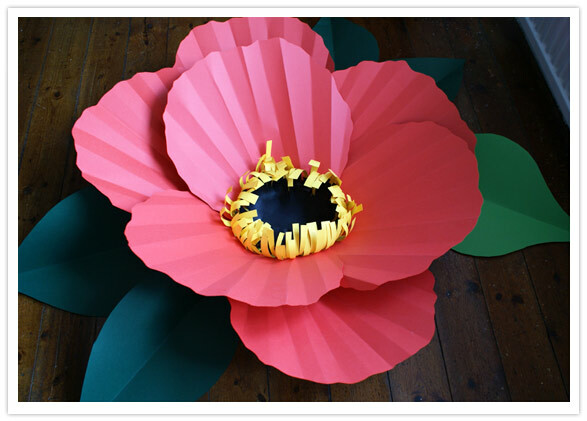 Make a paper flower bouquet. I like these two tutorials; one for the avid crafter and one for the beginner. Both would look great in simple white copy paper if it’s all you’ve got on hand, or write “I love you” over and over again in pencil on lined paper and use that instead! 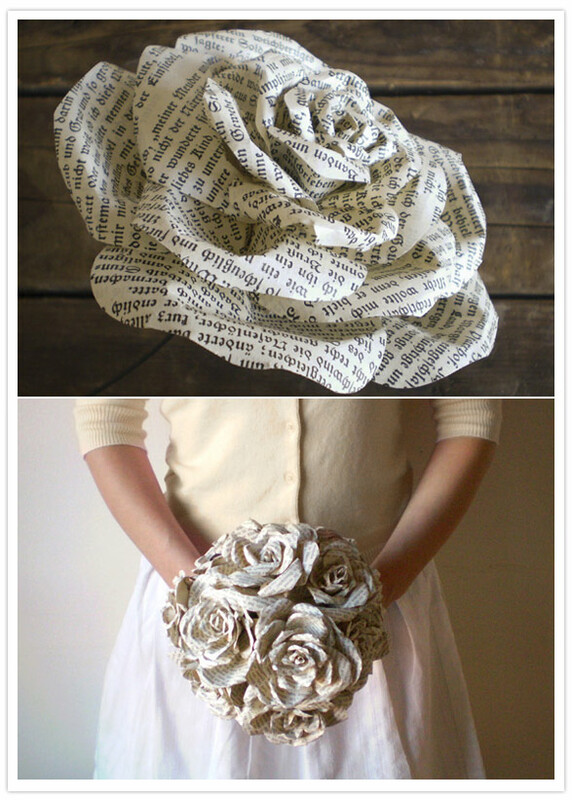 These roses made from an old book are for the avid crafter- They're easy, but not SUPER easy for a last-minute gift! This one is super easy and you can make them any size, from tiny to HUGE!